Hi, I'm Zilla. Besides being an adorable monster, I'm also your A.I. powered health & fitness assistant. I help you make sense of your Apple Watch and Fitbit data and give you daily recommendations. "Bloody Marvellous! I travel and stay in hotels a lot for work. I found the body weight workouts and tips fantastic! A game changer!" 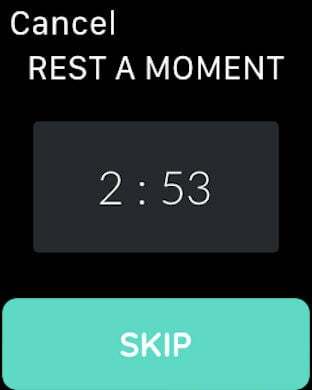 "Superb app for getting more out of my wearables. Now I can monitor and analyze all the data stored in HealthKit from various sources and manufacturers!" Just open the app to get an instant analysis of the data you've already captured into Apple Health and the Fitbit app. Get your baseline and start improving today! Types of data we analyze: Resting Heart Rate ("RHR"), Heart Rate Variability ("HRV), Bodyfat, Sleep, Workouts, Steps, Activity, Food Calories, Mindfulness. We also send a weekly wellness summary notification to keep you on track. Check in every day to see an instant analysis of your stress and recovery levels! The more data you capture, the more accurate the recommendations. We produce a simple score by analyzing trends in your data incl. Resting Heart Rate ("RHR"), Heart Rate Variability ("HRV), Sleep, Workouts, Food Calories, and Mindfulness. We now run our scan automatically for you, and send you the result as a convenient notification when you start moving in the morning. That way you're prepared for the day knowing your body's readiness. 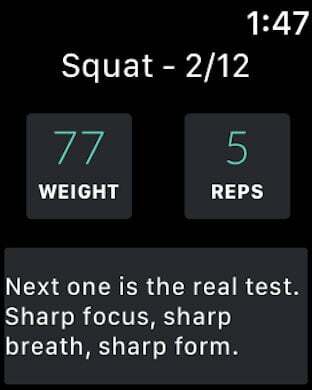 Zilla analyzes your workouts stored from any fitness app and recommends what activities are the best today given your stress and recovery score. Is today a great day for a Strava bike ride, or an intense 7-minute workout? We also provide our own workout programs, that are personalized based on your data and actual performance. 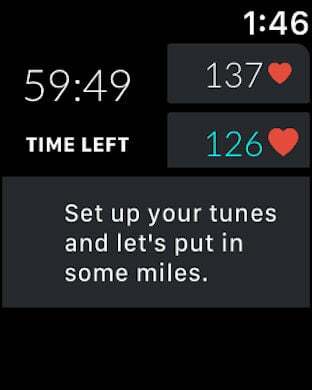 For hands-off workouts in the gym and outdoors, you can connect your Apple Watch. 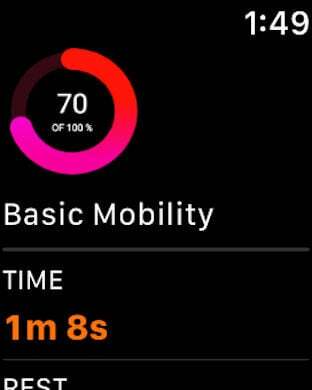 The Apple Watch also provides the best data for your daily stress scan. We now also support connecting to your Fitbit account, to run the Wellness and Stress scans incl. resting heart rate, sleep, workouts, and food calories. Healthzilla can sync any devices and apps that support HealthKit, to store the data to be shared in the Apple Health app. Devices include Wahoo, Xiaomi, Nokia, and Garmin. This includes popular apps like Lark, Lifesum, MyFitnessPal, Strava, Nike, Calm, Oak, Headspace, Cardiogram, 8fit, Zova, and Waking Up. • The app is free to download. We offer auto-renewing subscriptions for unlocking all workouts for USD $2.99/month. • Payment will be charged to your credit card through your iTunes account at confirmation of purchase. Subscription renews automatically unless cancelled at least 24 hours prior to the end of the subscription period. There is no increase in price when renewing. • Subscriptions can be managed and auto-renewal turned off in Account Settings in iTunes after purchase. Once purchased, refunds will not be provided for any unused portion of the term.